Continuing our regular Wednesday review, this week’s World Whisky is the Eddu Broceliande, coming from the Distillerie Des Menhirs in Plomelin, France. Owned and run by the Le Lay family, their distilling heritage runs all the way back to 1921, when Frances Le Lay came across a second hand pot still originally used for the distillation of cider brandy (lambig). Over the decades, the family would travel from village to village distilling the Lambig, working in dedicated distilleries, until the construction of a distillery in 1986 by Guy Le Lay and his wife Marie Anne. 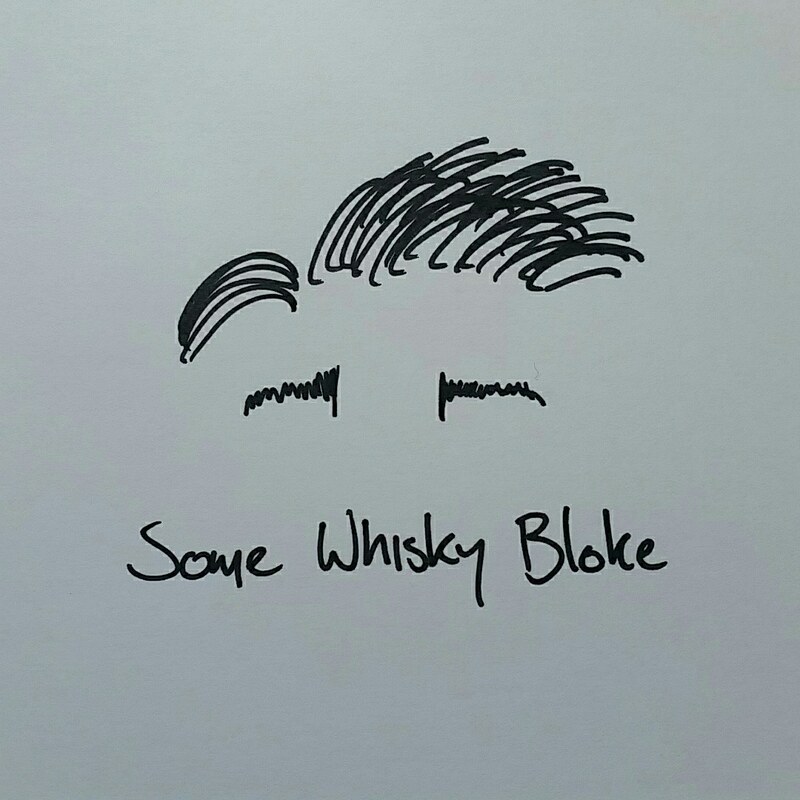 Always looking to innovate, Guy Le Lay set his sights on creating the world’s first buckwheat whisky. In 1998, this dream could become a reality, with the construction of a dedicated building, the acquisition of a pot still, and in 2002 Eddu Silver, the world’s first Buckwheat Whisky, hit the bottom of many glasses. This particular whisky, the Eddu Grey Rock, is a blended whisky enhanced at the end by the buckwheat. Maturation is in French Oak Casks at first, before finishing in ‘Broceliande’ casks, some sort of mythical forest hidden somewhere deep in France, with centuries old tree’s worshipped by Celtic Druids (I wonder how they felt about the use of their trees). So, history and all that aside, I have a confession; I am a bit of an Eddu fan boy. Firstly, I love French spirits (looking forward to showing some of that soon…), I love a well-made spirit (which this definitely is) and I love innovation and imagination in whisky (which this surely is ((note, stop using so many brackets)). My first encounter with Eddu was in Le Maison Du Whisky, Paris though I cannot remember which one. I spent an hour chatting in my terrible French to a gent who spoke terribly English about Eddu and their whisky. Many drinks were had, many laughs were laughed, and I missed whatever it was I was going in the first place. So yes, I was terribly excited when I noticed this bottle in a Dublin bar, so excited I ordered one immediately without checking on the price. Thankfully, it didn’t break my wallet, but I did only have the one that night. Hopefully sometime soon I can head back and try it again. Pay day is soon, after all. It’s apparent as soon as you nose the whisky that something is different. Not off, different; fully ripe oranges and grapefruit wave you through a line of gum trees, pine and oak. The forest around us is still, but booming with life, and untouched by industry. Stepping forward, we crush eucalyptus leaves and pine needles beneath our feet, letting loose strong menthol, scents of the forest, and we slide suddenly down a hillside to land in a heaping of fresh hay and cut grass. Herbs arise all around us, and I found an Alaska Cocktail (two-parts Green Chartreuse, one-part Gin), before spotting some mistletoe floating down softly. So, I leant forward and kissed one of the trees, and a dryad made of liquorice, ferns and mint kissed me back before she dumped a load of vanilla on my head, and sent me tumbling back up the hill, out of the forest, out of the glass to snap back in my seat smiling broadly. I couldn’t really let that go after experiencing the nose, and a sip took me back to where the oranges and grapefruit beckoned me, but this time they gave me a shovel and told me to dig. Working in to the rich forest floor, I was awash in wet earth, old leaves, and volcanic rock flavours before I found what the fruits had me searching for; a basin of white chocolate, mint aeros and green tea. Reaching in the grab my prize the earth fell beneath me, and I tumbled into a free fall of dark chocolate, cocoa powder, nutmeg and ginger, before landing on a pile of green pineapple, nectarines and peaches. I stumbled for a touch in the dark, but then found that dryad again, and she gave me a glass of cherry brandy and a cigarette. Me oh my, what a taste. The finish slowly went through tobacco, grapes, pfeffernusse and lemon, before ending when I felt my tongue slip onto the backside of a battery. I did love this whisky. It was everything I wanted to have that night, even though I didn’t know it, and rewarded me at every turn. Was I a touch too poetic in my notes? Perhaps, but a whisky such as this deserves such a review. Certainly, I couldn’t let the French think their whisky didn’t leave me musing. That one dram I had disappeared over the course of a few hours, such was my love of this whisky. Recommend? Definitely. A score? 3.7 out of 4 (I don’t really do scoring). Would I have it again? Why, I can hear that dryad calling my name now. Well done Le Lay family. I would run the risk of annoying a few druids for a glass of this anytime.